A poster from the first performance. "Don't Flush It!" 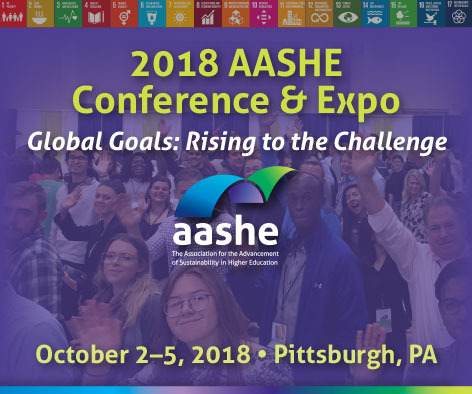 is going to AASHE Conference in Pittsburgh this fall! My short environmental play, "Don't Flush It!" (about things you should never flush down the toilet--including F.O.G.--fats, oil and grease) will be part of a presentation at the AASHE* Conference this year. The play was first performed at Georgia College's Department of Theatre & Dance and has been on stage twice since then as a part of GCSU's Earth Day activities. I based the characters on the ones in my cartoon series "Fretville," about life in a small Southern town. However, no matter where one lives in America, there are just certain things (including dental floss, condoms, our right to privacy and the Bill of Rights) that ought never be flushed.